Will families of the victims of Malaysia Airlines Flight 370 get their day in court? After two emotional weeks of searching, the prospect looms that the Boeing 777 carrying their loved ones won't soon turn up -- or may never be found. Not knowing what happened to the 239 people aboard Flight 370 complicates the claims process and presents "some significant hurdles," said Dan Rose, a partner at the firm Kreindler & Kreindler who has represented passenger claims. But it in no way absolves the airline's financial responsibilities to the passengers' families. "From a legal point of view, it's not an unprecedented situation," he said. Under an international treaty known as the Montreal Convention, the airline must pay relatives of each deceased passenger an initial sum of around $150,000 to $175,000. Relatives of victims can also sue for further damages -- unless the airline can prove that it took all necessary measures to prevent a crash or any other incident that prevented passengers from arriving safely. "It's going to be extremely difficult for Malaysia Airlines to plead absence of negligence" when the plane is missing, said Brian Havel, a law professor and director of the International Aviation Law Institute at DePaul University. "The negligence may have even begun in the process of accepting stolen passports." Liability could also stretch beyond the airline to the plane's manufacturer, Boeing, if a mechanical flaw is ruled the cause. But that would be a difficult case to prove if the plane is not recovered. 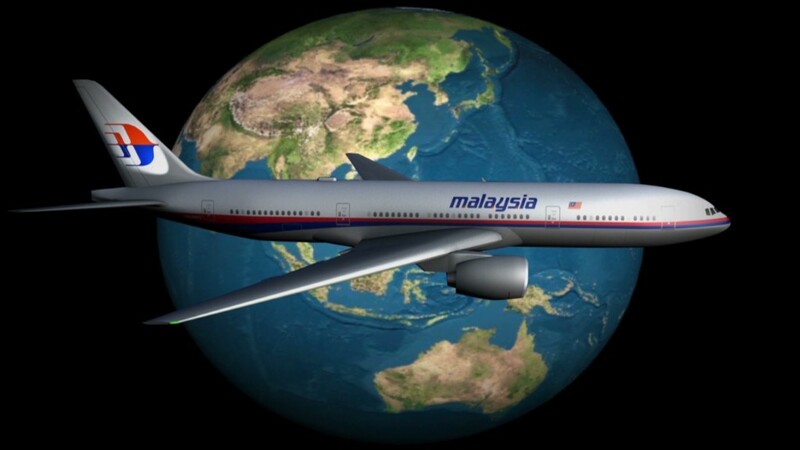 Monica Kelly, an attorney at Ribbeck Law Chartered who plans to file suit against Malaysia Airlines and Boeing, believes that based on her experience, families could receive between $400,000 and $3 million in damages. However, it could take two years before they see the money, she said. And a lot depends on where the lawsuits are filed. Plaintiffs tend to be awarded much larger sums in U.S. courts than in other countries, said Mike Danko, an aviation lawyer with Danko Meredith who estimates some awards could be as large as $6 million to $8 million. Uncertainty about the passengers' fate could slow the legal process. But if months go by with no sign of the passengers, most countries will allow judges to rule that a passenger is presumed dead, allowing claims to move forward, including life insurance and other other end-of-life matters. Any lawsuits will likely unfold in several countries since people of 14 different nationalities were on board the flight. U.S. attorneys are already on the ground in Beijing, where many of the families are awaiting news of their loved ones in a hotel. But most claims will likely be settled out of court, Havel said. Related: Why no phone calls from Flight 370? Many of Malaysia Airlines' expenses will be covered by the maze of insurance policies that cover a plane and its passengers. Coverage averages between $2 billion and $2.5 billion per aircraft, including about $10 million per passenger, Havel said. The first claims for the missing airliner itself have already been paid. Insurer Allianz Global Corporate & Specialty said Wednesday it and other firms "have made initial payments" of an unspecified amount on so-called hull and liability policies that are part of "our contractual obligations where an aircraft is reported as missing." An eventual payout from the airline, however, won't answer the many questions or assuage the grief. Families of the passengers gathered in Kuala Lumpur and Beijing -- the flight's departure and intended arrival cities -- upset that, in their view, authorities were withholding information. "They just kept brushing us off, saying keep waiting and waiting for information," said one woman as family members protested at a Kuala Lumpur hotel. "I don't know when we are going to wait 'til. It's already 12 days."